Welcome to Yost Stucco Repair Chadds Ford PA! We are your first choice for skilled stucco repair, restoration and application in Chadds Ford PA.
We provide stucco repair services in Chadds Ford PA, Bryn Mawr PA, Collegeville PA, Glenmoore PA, Downingtown PA and all surrounding areas in southeastern PA. Our specialty is stucco siding, residential stucco repair for residential homes and commercial stucco repair for commercial buildings. 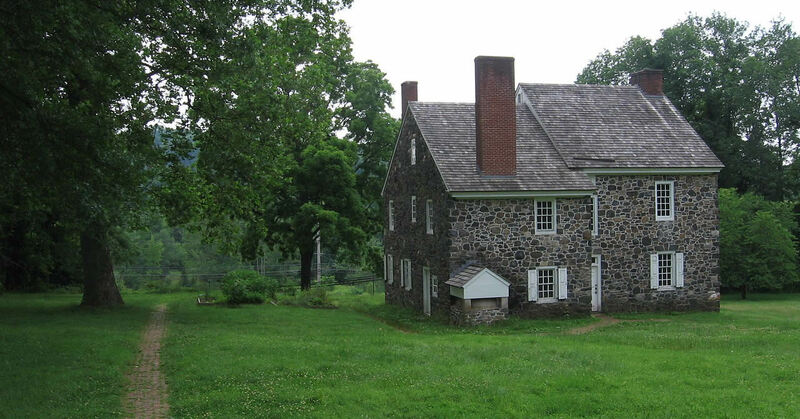 Yost Stucco and Masonry take care of new and existing buildings and homes throughout greater Chadds Ford PA and southeastern Pennsylvania area. Yost Stucco Repair Chadds Ford PA is the leading stucco repair and restoration pros in this area for number of good reasons. We provide our techs with training and they are committed to keeping up to date on the latest application and product developments in this industry. Are you building your dream home? Or maybe you just need an exterior stucco wall of your home has an extensive crack and needs to be repaired. You will be taken care of either way. We work with on projects of all sizes and stages, large or small and manage to exceed expectations every time. Stucco repair industry trends are always updating. It just makes great sense to keep up with what is up to date. Stucco work of professional quality demands impeccably skilled stucco contractors, with many years of “on the job” project experience. Whatever your needs or desire might be, we are sure to have texture and custom color choices to meet all your specifications. Remember, Yost cares the most! Did you know we have Stucco Resources? We know homeowners want to be knowledgeable when it comes to their home and do their research to make sure of it. We have gone the extra mile to compile resources, reference, information, how-to’s and more in our stucco resources section to help keep our customers as informed as possible. Exterior stucco facade is what adds curb appeal to your home so be sure to take care of it, make it last and allow it to continue adding that extra touch to your home’s attractiveness. And if you ever have a concern about it, check out our resources or give us a call, we would love to discuss your options with you!